Councillor Levi has a background in construction, railways, housing, and as a carpenter. Cr. Levi draws strength from his belief in God, his Christian beliefs, his family and his community. Cr. Levi’s biggest goal for the region is, “to see the manifestation of our positive visions in Council hit the ground, and to make sure that the voice of our people is not only being heard but their issues are looked into.”. 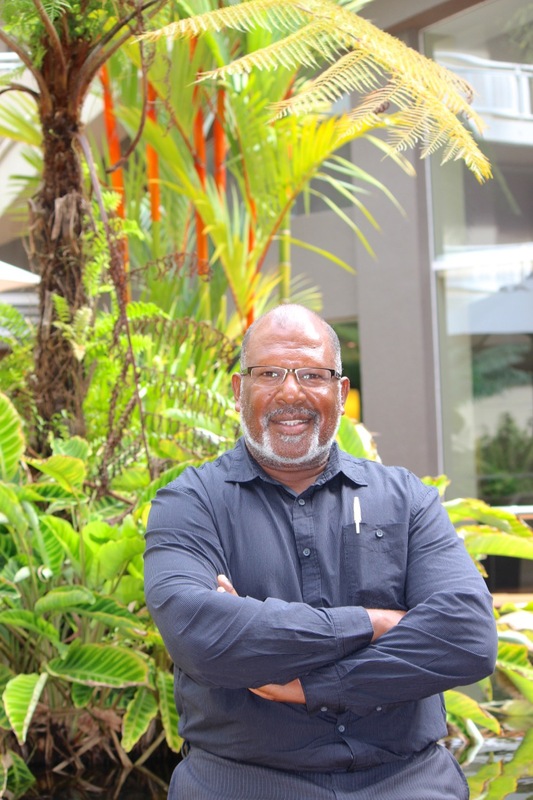 “The future wellbeing of our Torres Straits nation, is that we leave something for future generations to come.”.